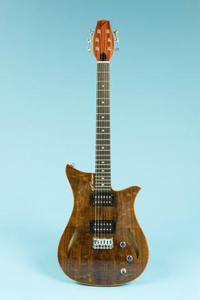 David has been building guitars for more than 20 years. 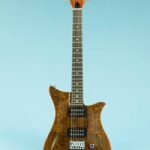 His mission is to produce guitars that look stunning, are impeccably finished, sound great, have their own distinctive voice, are set up really well and bring great pleasure to the owner of the guitar. 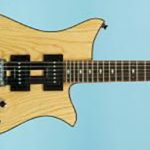 Whether it is choice of tonewoods, neck width and thickness, scale length, pickup selection or pickup switching option, David can make a guitar that is tailored to your specific requirements. 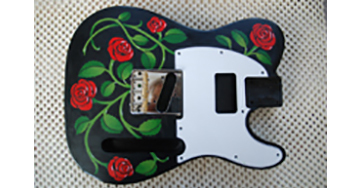 So at the heart of each Flame guitar is a conversation that has taken place between customer and maker. 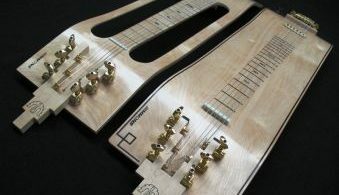 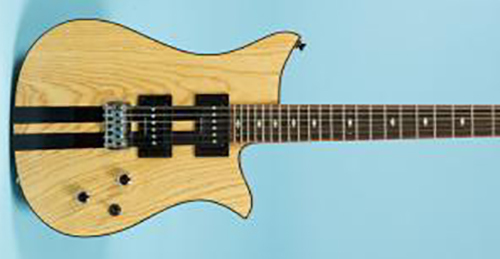 The end result is a guitar that is unique and tailored to the customer’s specification.